This year is hopefully going to be the year I finally get around to redecorating my bedroom. 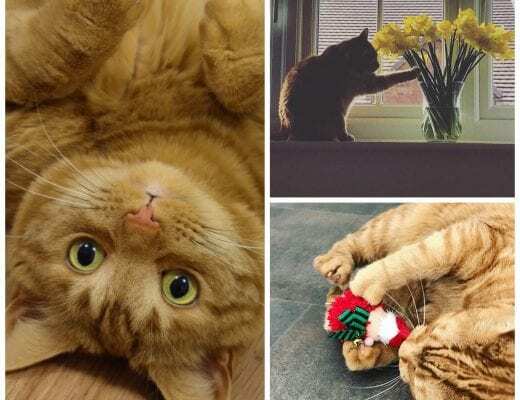 I had big plans to make my house a home in 2018, but life has a funny way of changing plans, doesn’t it?! 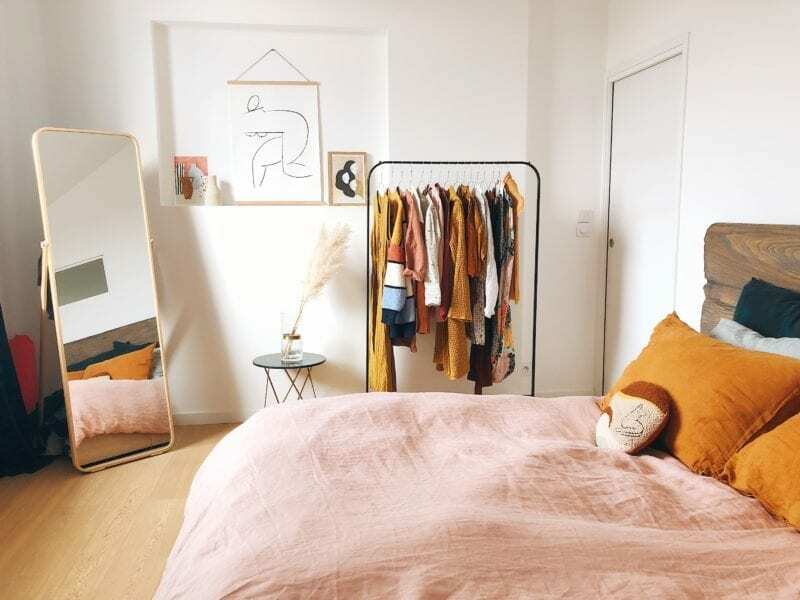 In 2019, I’m setting myself the target of decorating my bedroom on a budget so I have been looking at a lot of different styles and trends which are popular for 2019, and I have to say there are a lot of trends I really like. I have shared some of my favourite bedroom styles over on my Pinterest account recently and will be sharing some of my favourite bedroom trends for 2019 below. 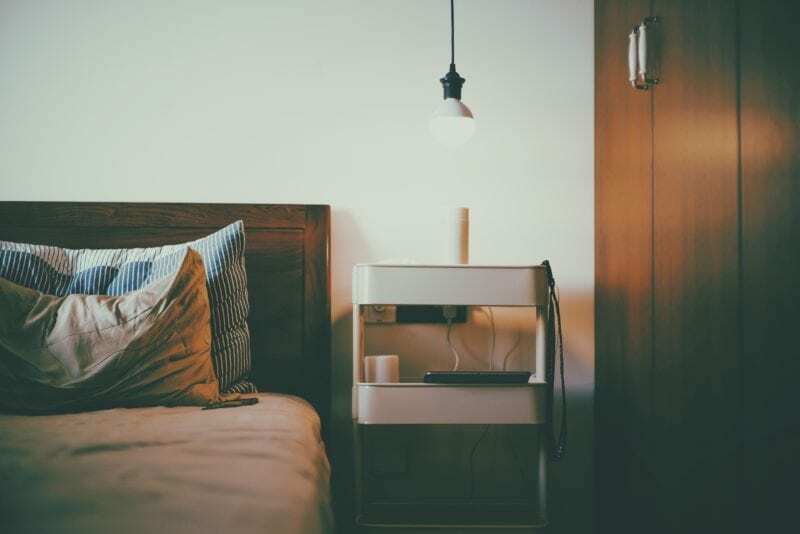 If you’re looking to redecorate your bedroom in 2019, you might find some trends you can use and incorporate into your bedroom. Remember, if you’re looking to update your bedroom it doesn’t have to cost the earth, there are simple and inexpensive ways you can add a touch of luxury without breaking the bank. If your walls are looking tired and dated a lick of paint can give them a new lease of life and dramatically change the look and feel of your bedroom. 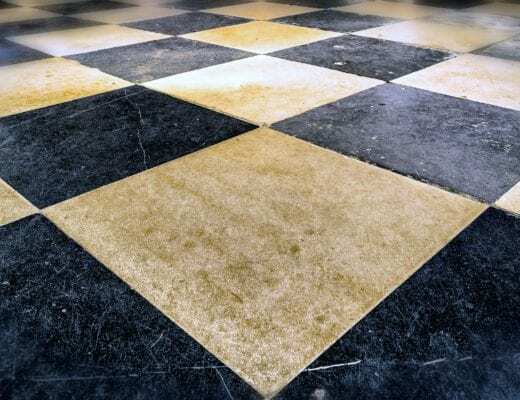 If you’re looking for new furniture but you’re on a budget why not upcycle the items you already have? You could paint them, repurpose them or simply changing the handles on an old set of drawers can bring it into the 21st century. One of the biggest and perhaps my favourite trend for bedrooms in 2019 is oversized headboards. My bed has an oversized fabric headboard which I love, it creates a feature in the room and draws your eye to it. If you’re looking for bedroom ideas on Pinterest or Instagram you might see this style of headboard popping up all over the place. Not all of the oversized headboards are fabric, some are made from metal or wood and there are many amazing DIY headboards over on Pinterest to get your creative juices flowing if you fancy trying your hand at creating your own headboard. Over the last few years the metal trend has changed from silver to gold and then from gold to copper/rose gold, but for 2019 we’re mixing things up by bringing mixed metals into the picture. This trend is great if you want to use more than one metal in your room, clashing metallics will create a unique and stylish bedroom whether you pair brass with silver, yellow gold with copper or rose gold with yellow gold – the options are endless. Keeping things minimalistic has been in for a while now and it’s easy to see why… a decluttered and minimalist bedroom not only looks stylish and pleasing to the eye but if you have no clutter in your bedroom it can actually help you relax and sleep better – bonus! 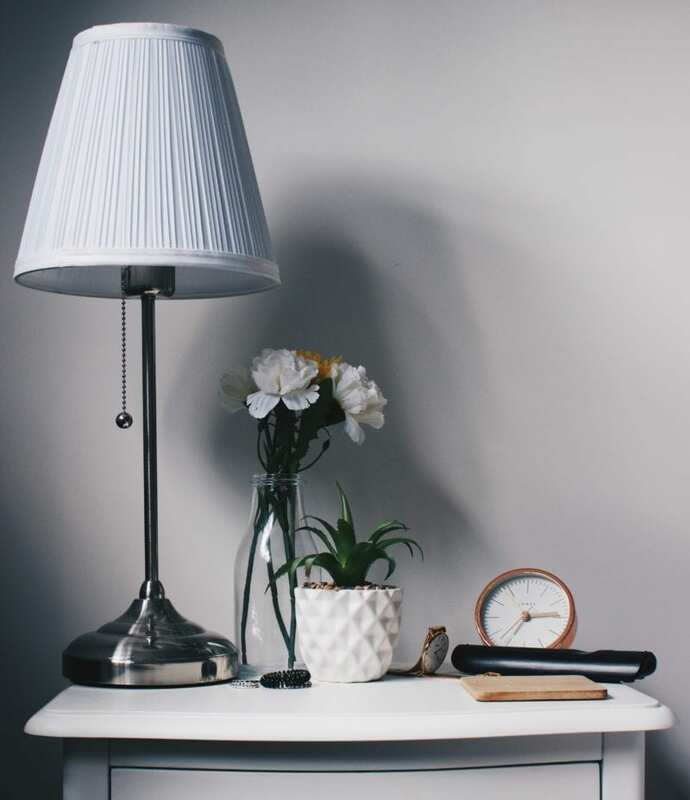 Keep things minimalist by only having the essentials in your room and on display, not only will this make your room look and feel bigger but the style will come from your key items such as your bed, and furniture rather than small trinkets and nic nacs. At one point we were all opting for matching furniture (my current bedroom is a testament to that) but showing up in bedrooms everywhere at the moment is the trend of mismatched furniture. With this trend, you can throw out the rule book and let your style and creativity take over to pair items you love together, mix old and new, wood and metal or even different shades of wood to give an elegant and modern twist to your bedroom. 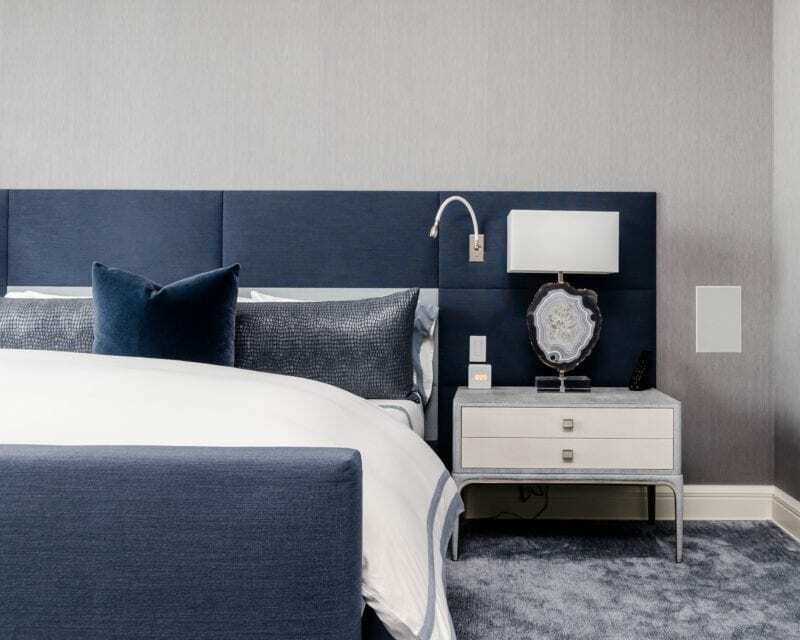 If you want to add a little bit of luxury to your bedroom then why not indulge in one of 2019’s bedroom trends and add some touches of velvet to your room? Velvet is an elegant, stylish and comfortable fabric which makes it the perfect choice for a bedroom and it’s not as expensive as you might think. 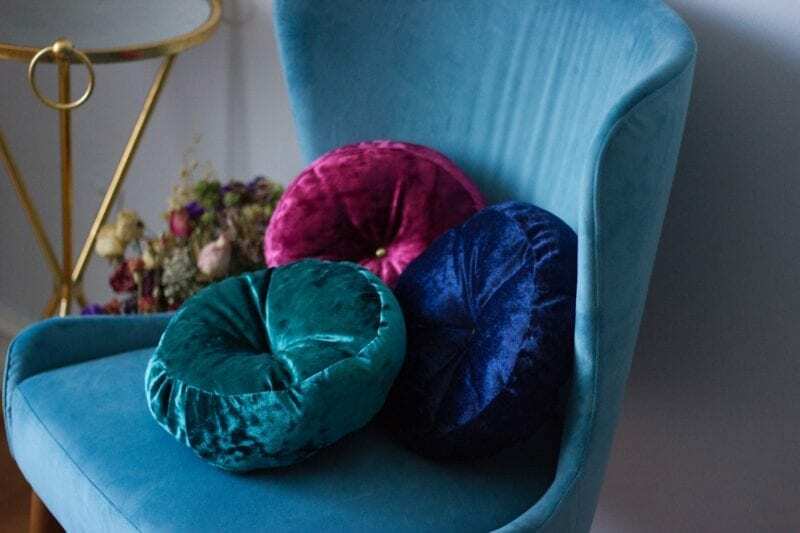 One of the great things about velvet is how versatile it is, you could add some velvet cushions, a throw, a duvet set, curtains, a stylish chair or how about a statement velvet headboard to add a touch of glamour. However you choose to add velvet to your room you can find it in an abundance of colours, styles and designs to suit your taste. I hope this post has been helpful and has given you a few ideas of trends you might want to try in your bedroom. I will blog about my bedroom makeover when the time comes which will hopefully be within the next 4-6months, that’s the aim anyway.